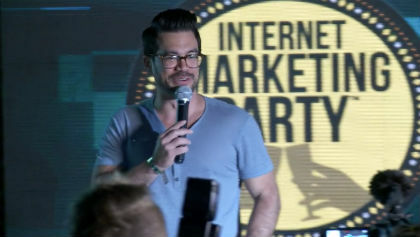 Tai Lopez… love him or hate him. views PER snap chat video. That is 100% FREE traffic! Watch this presentation to learn the essential principles he uses to make it happen.